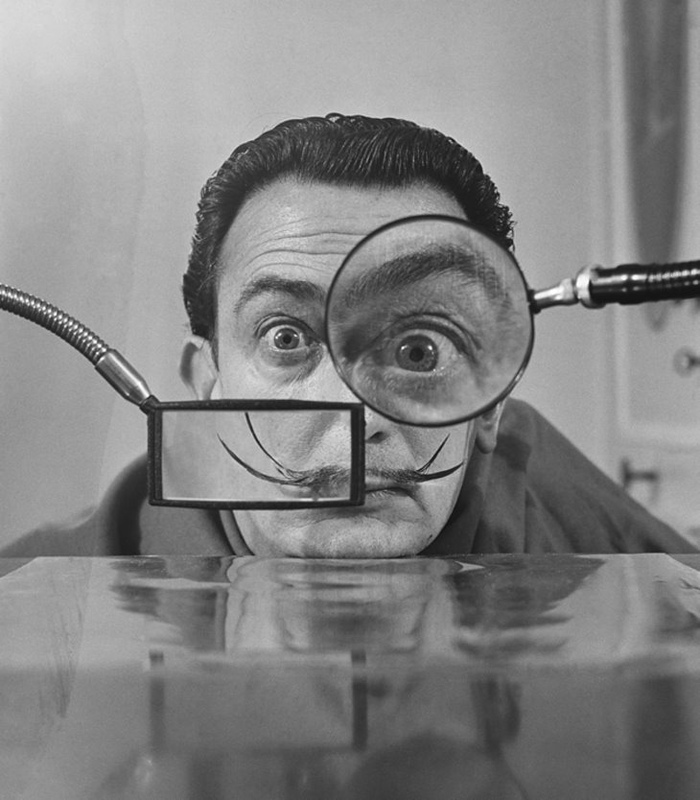 We recently posted about the reprinting of Dali's wonderful cookbook. Atlas Obscura interviewed our editor, Alex Ketchum, about how to make a surrealist Thanksgiving dinner using Dali's cookbook. 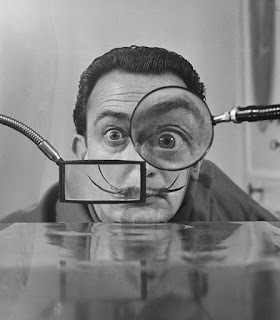 Follow the link to read more: http://www.atlasobscura.com/articles/add-a-surrealist-touch-to-your-thanksgiving-with-these-dali-recipes! I immediately ordered this book. Then, I pursued with interest the HCP. Now I have discovered the the blog I intend to submit my long researched origins of a family dish. My father was born in Hana, Maui but I grew up in Chicago. He is very old now and does not recollect with accuracy the details of food prepared by his mother and grandmother in the islands circa pre-1940 but the ingredients were distilled from the cultural intersection of the Pacific just after the whaling industry collapsed. A wonderful holiday project.